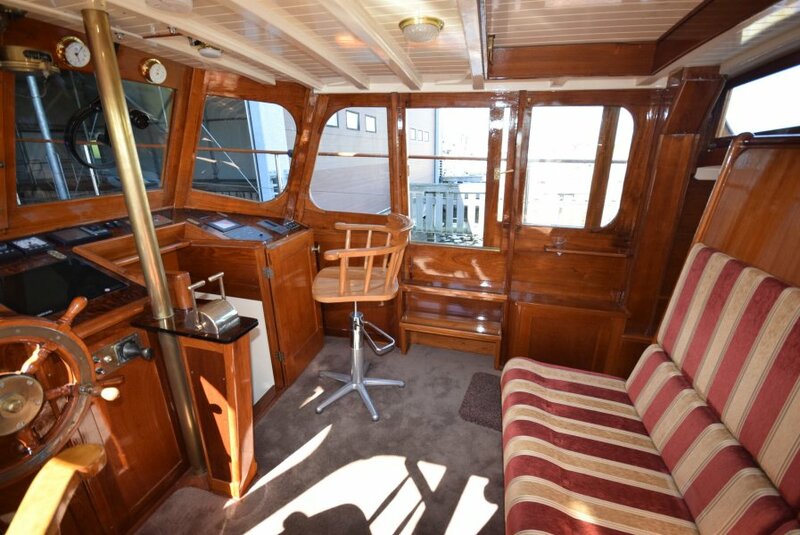 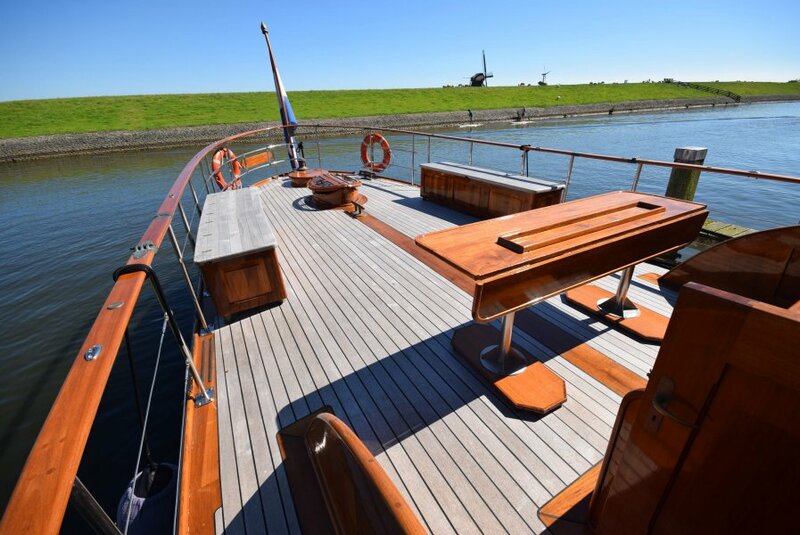 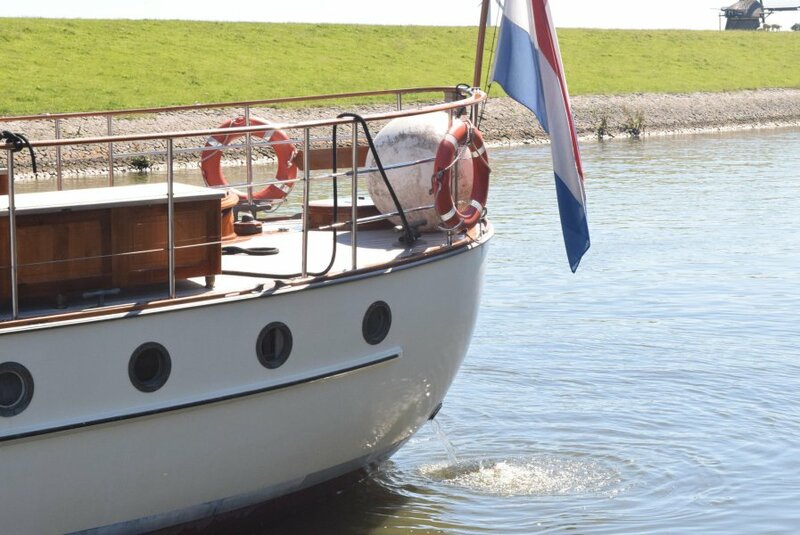 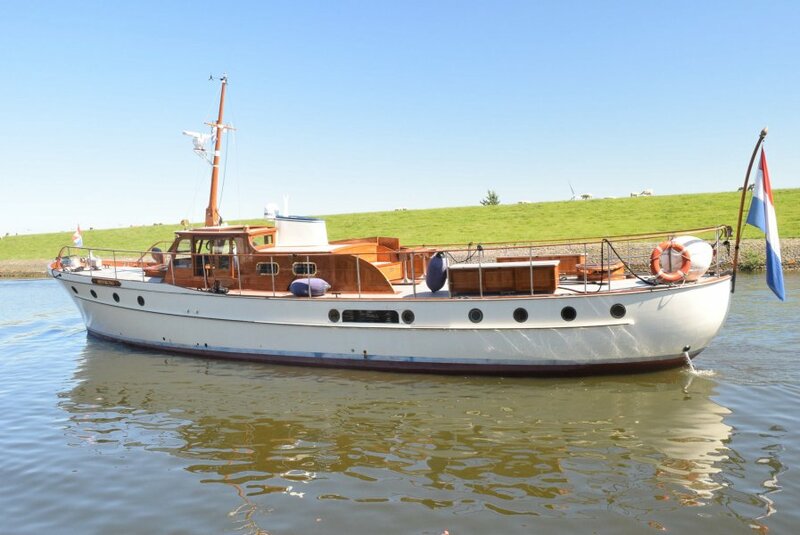 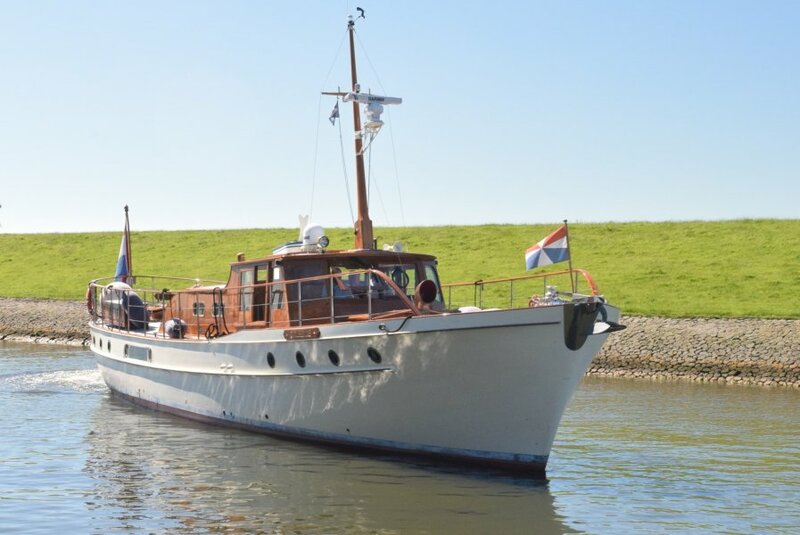 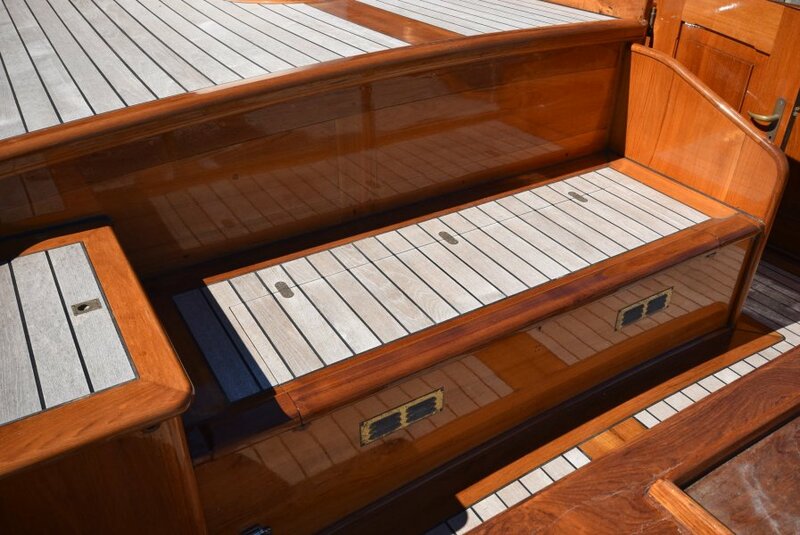 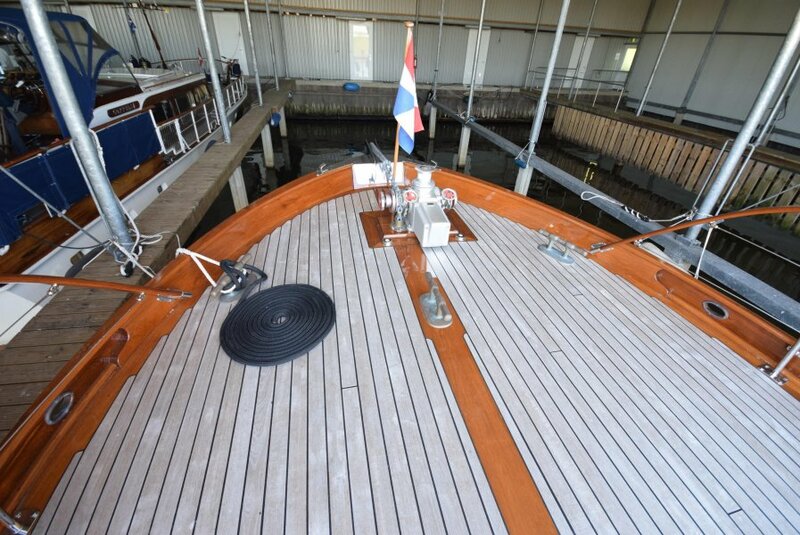 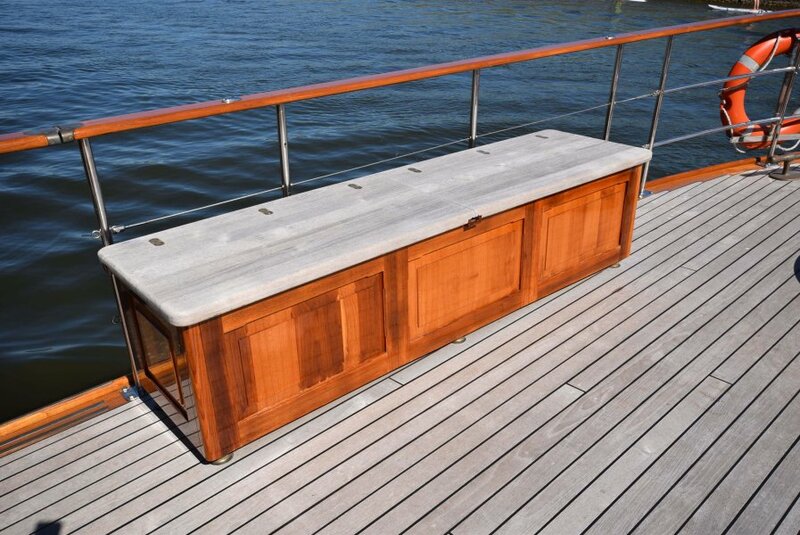 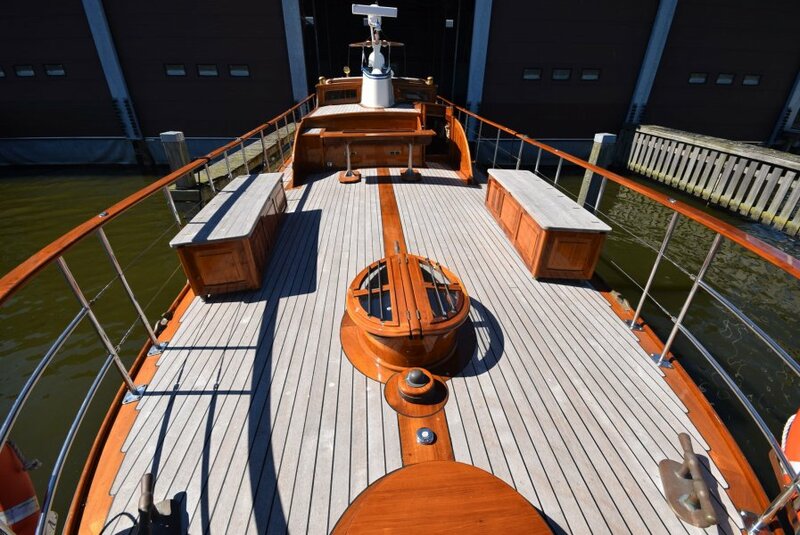 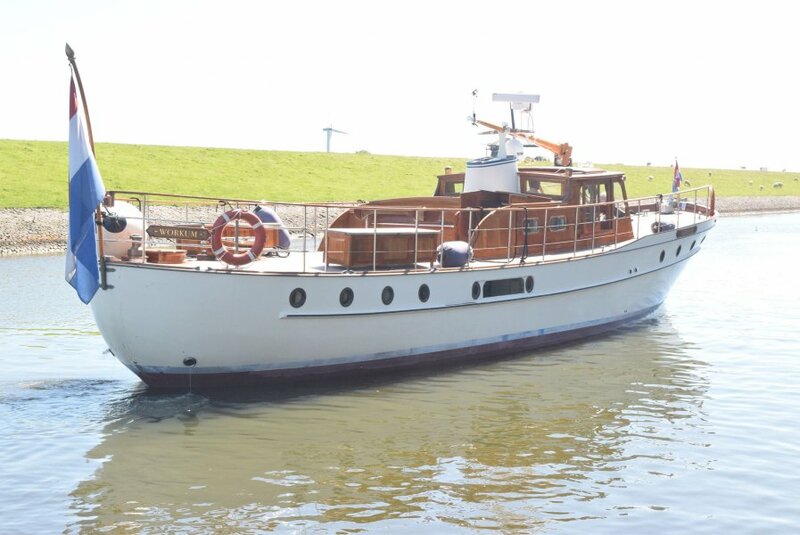 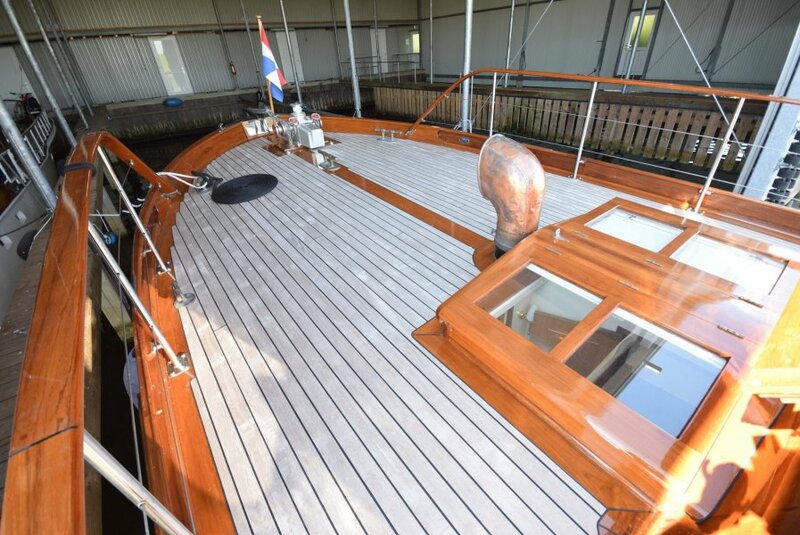 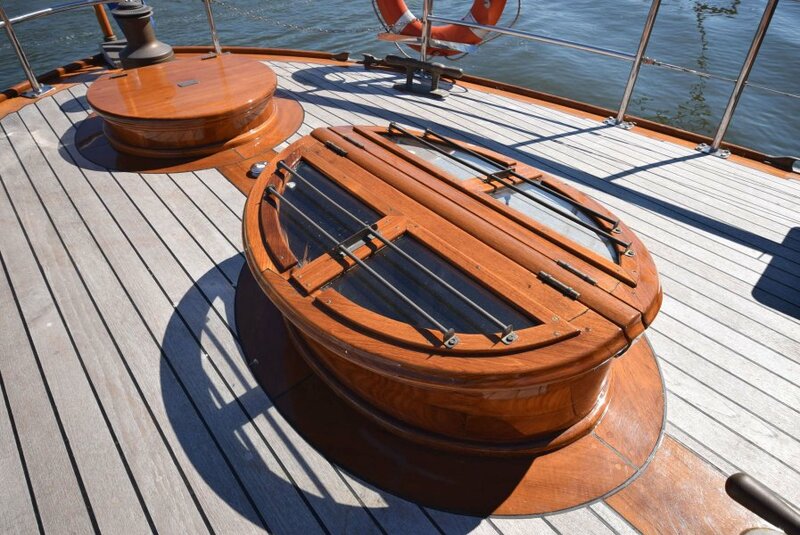 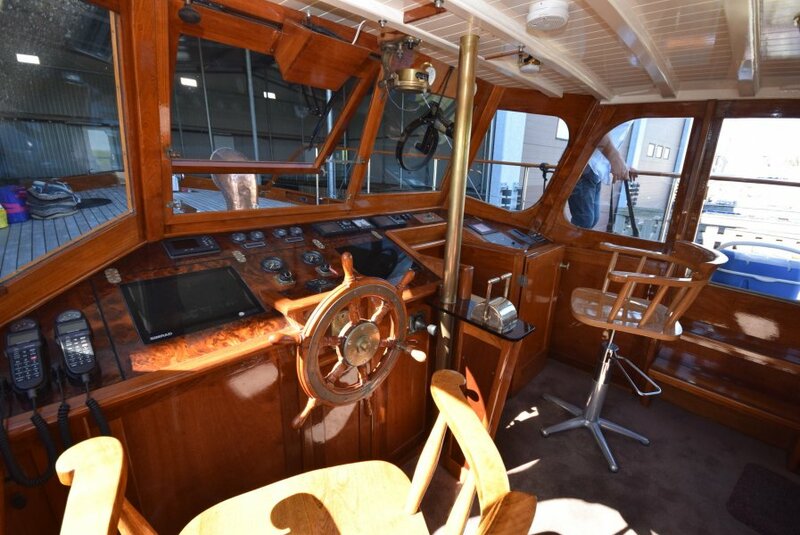 This classic motor yacht "Silverling", built in 1956 at the Silver shipyard in Rosneath was completely renovated in 2008 for over 1.2 million euros.She is a stunning classic motor yacht and a definite head turner. 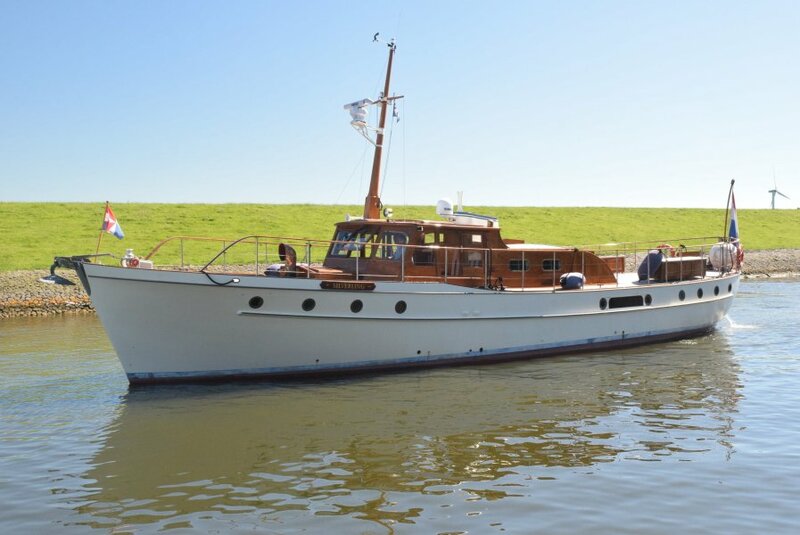 Who will not give her a second look to observe her special character and elegant lines. 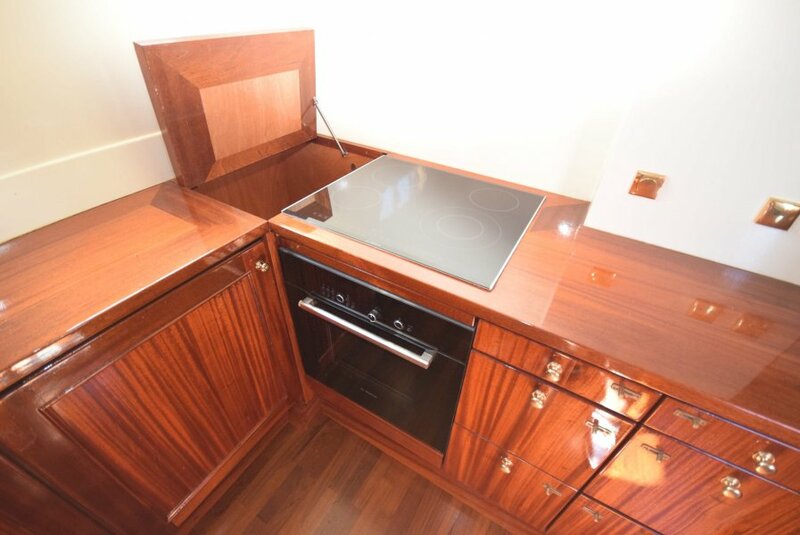 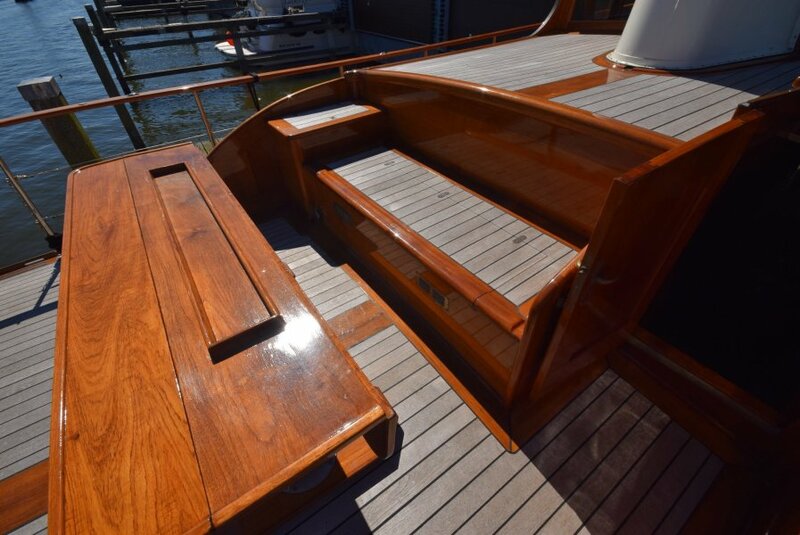 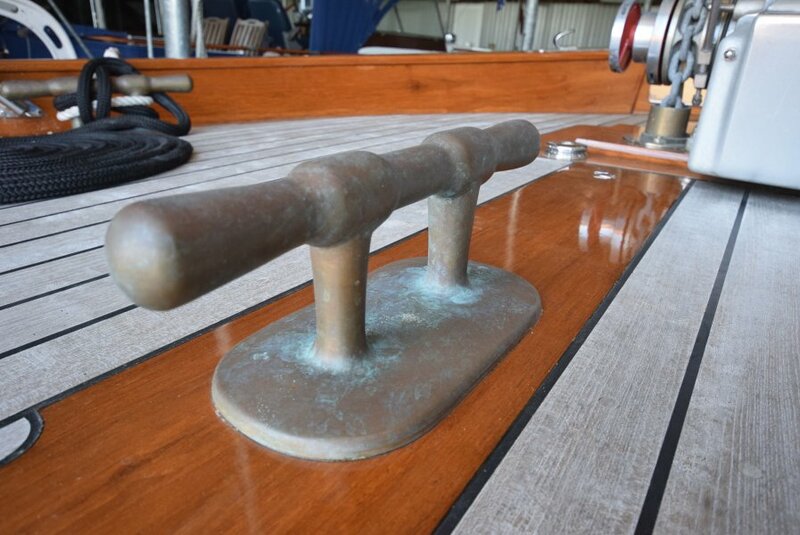 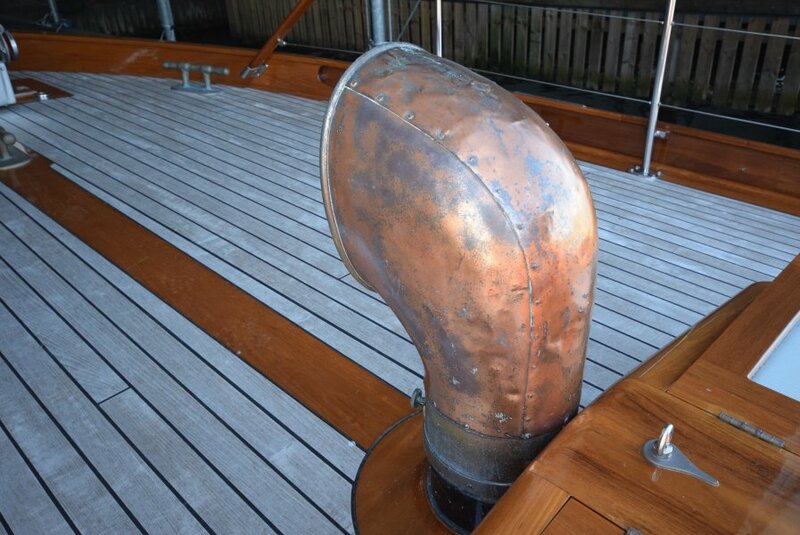 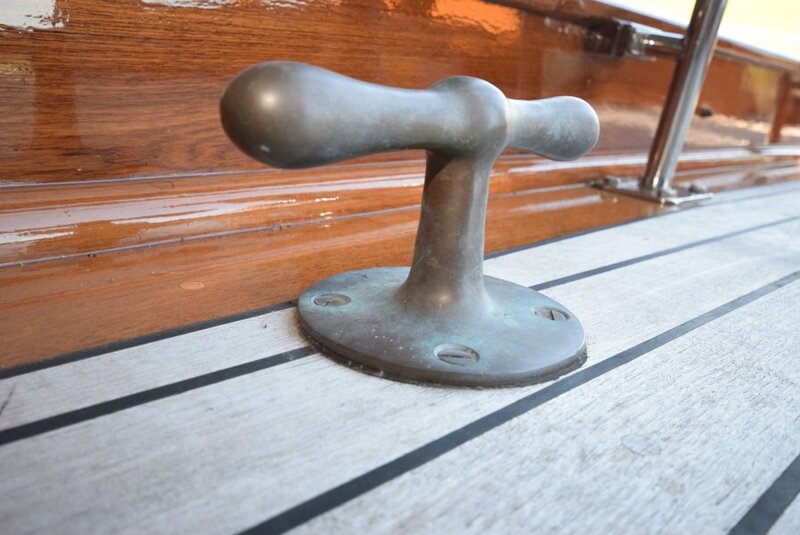 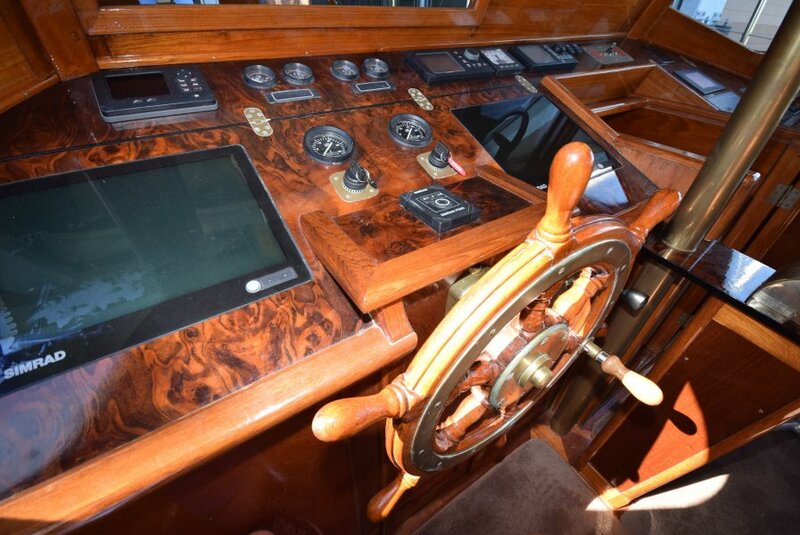 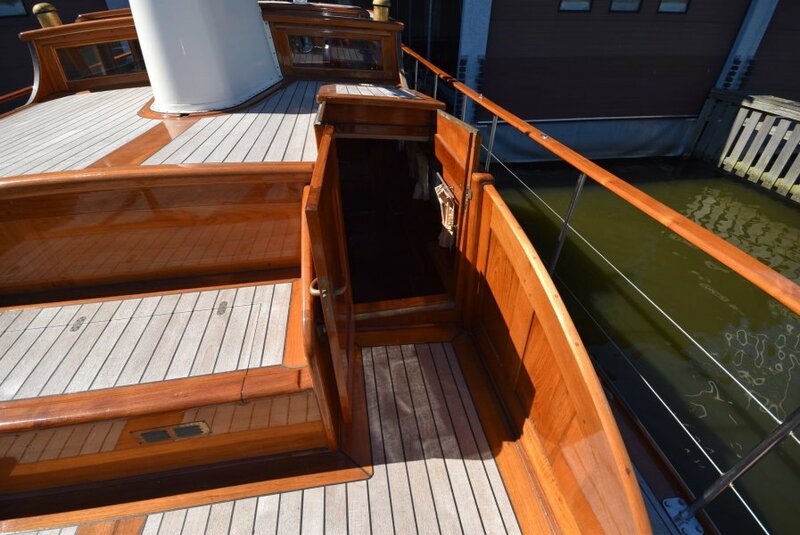 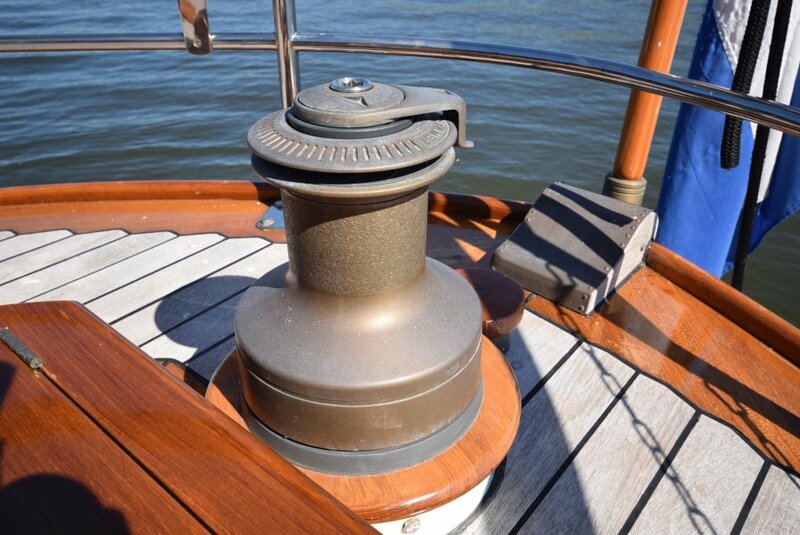 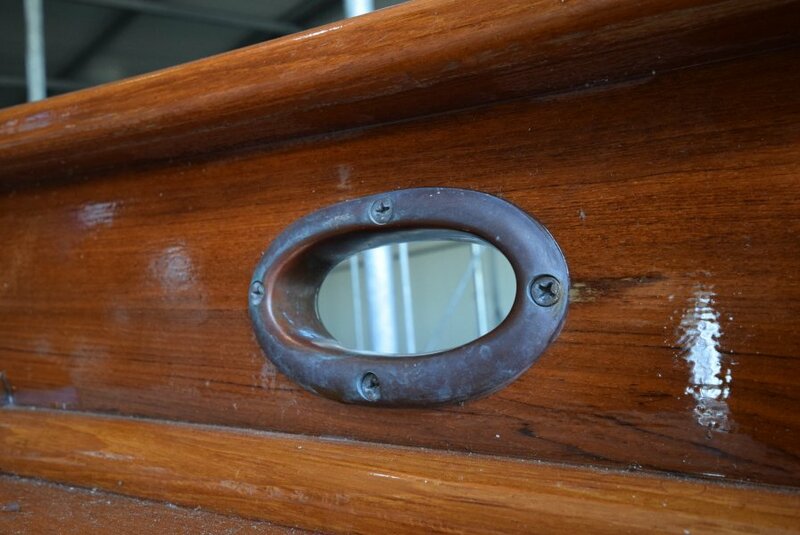 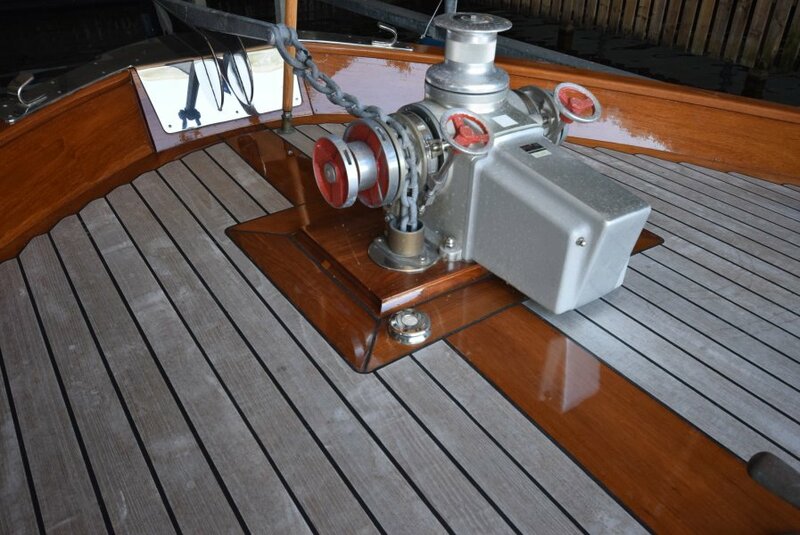 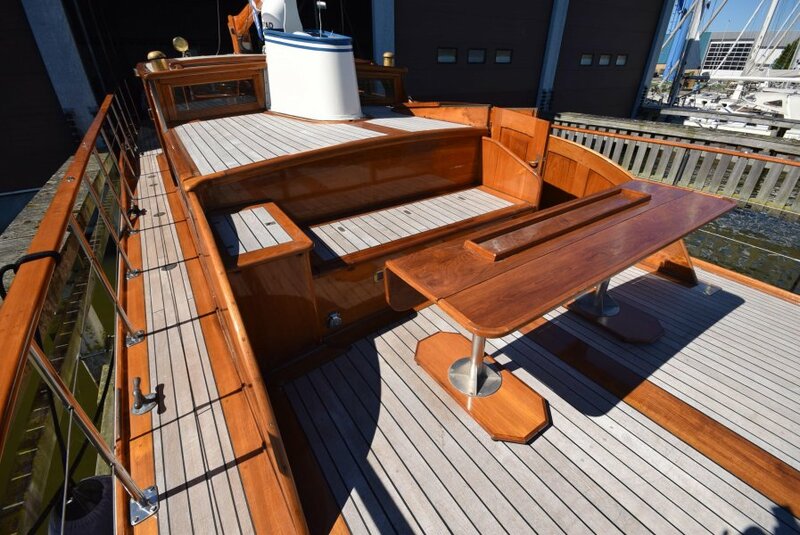 The complete overhaul was done by the finest craftsmen with an extraordinary eye for detail. 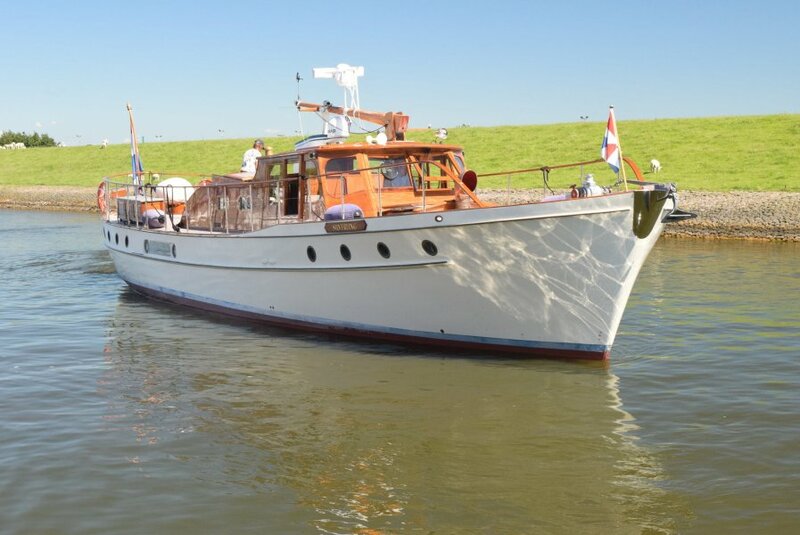 They have preserved her original character in both interior and exterior, but it is equipped with the best and most modern technology available. 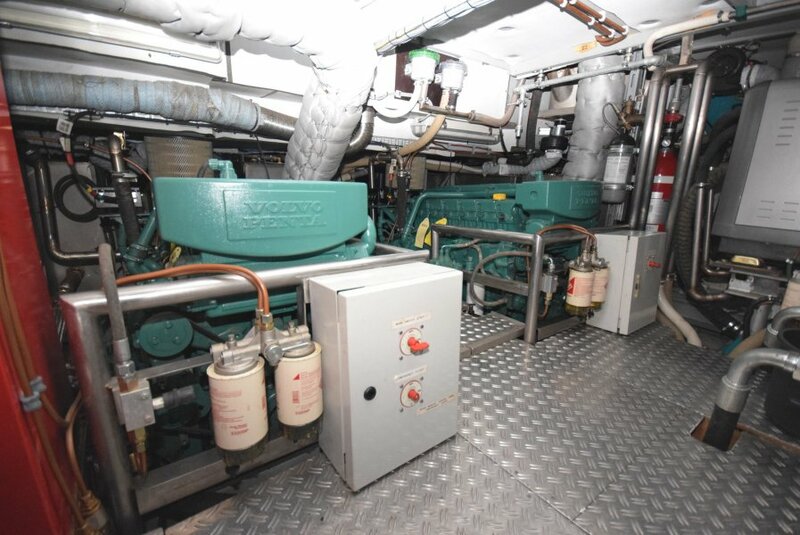 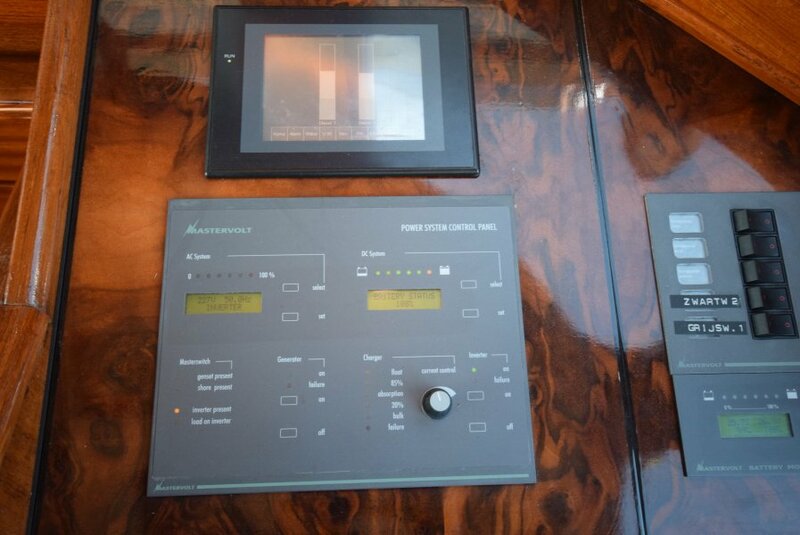 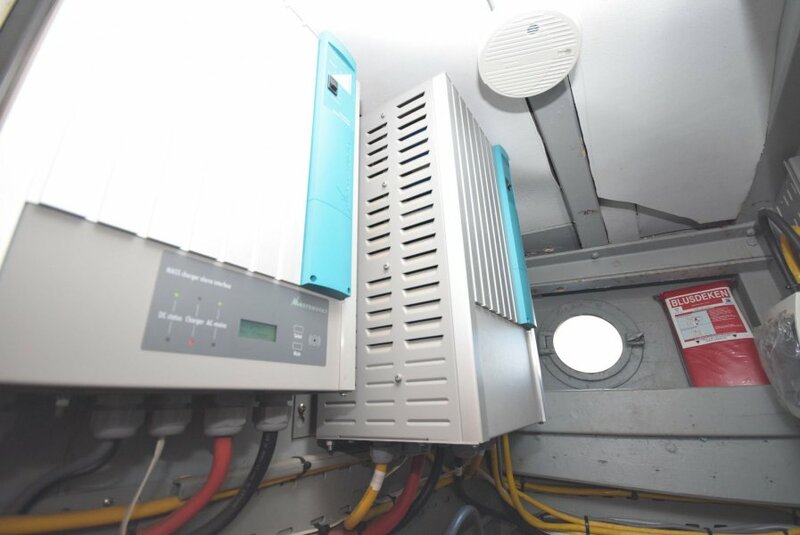 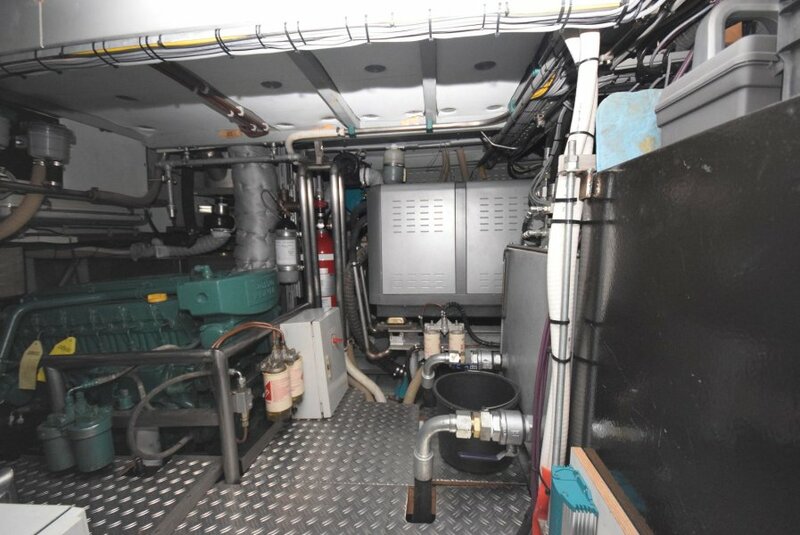 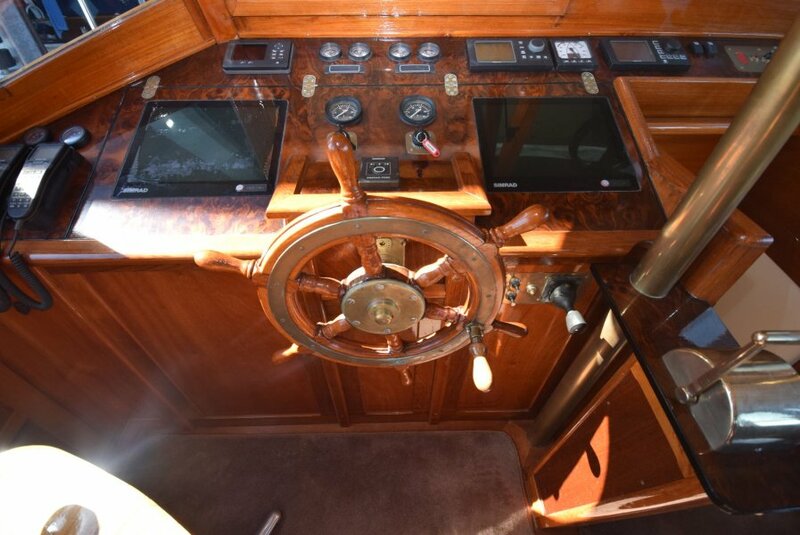 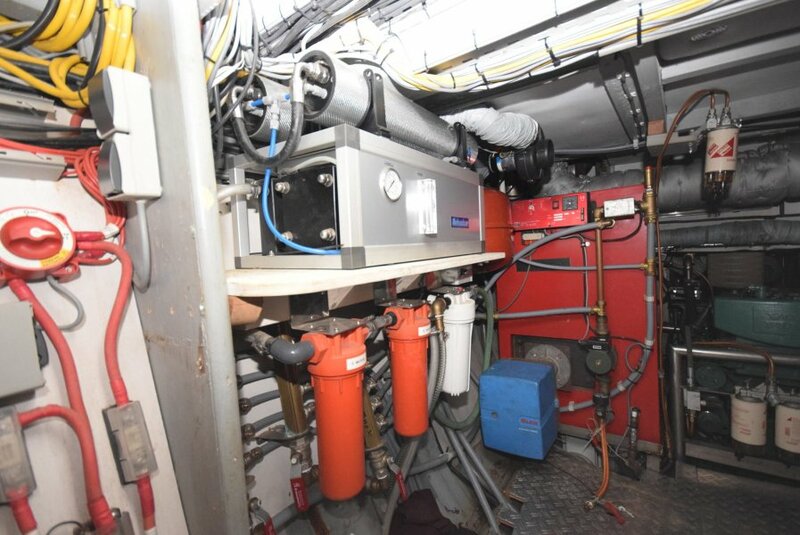 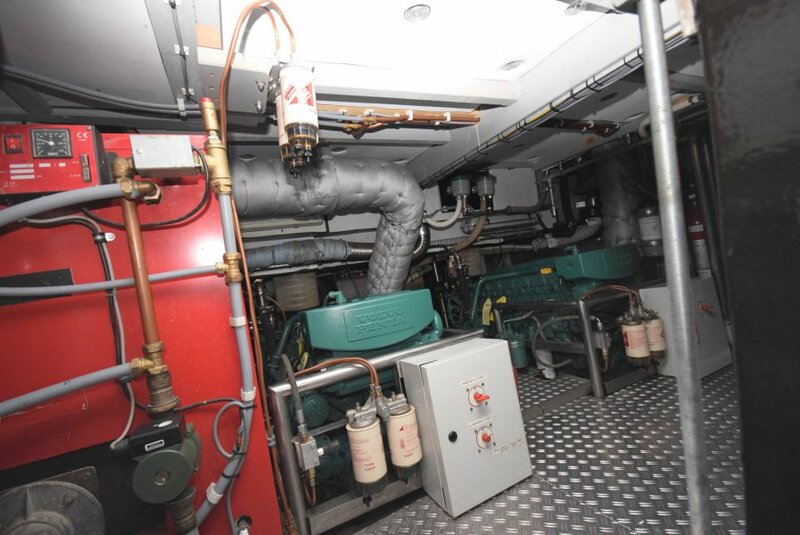 All technology, wiring and piping on board was newly installed in 2008: Engines+drive train, generator, inverter, hydraulic system etc...Many systems are double equipped and can function independently of each other, the extremely extensive navigation system offers unprecedented possibilities and has a separate battery pack. 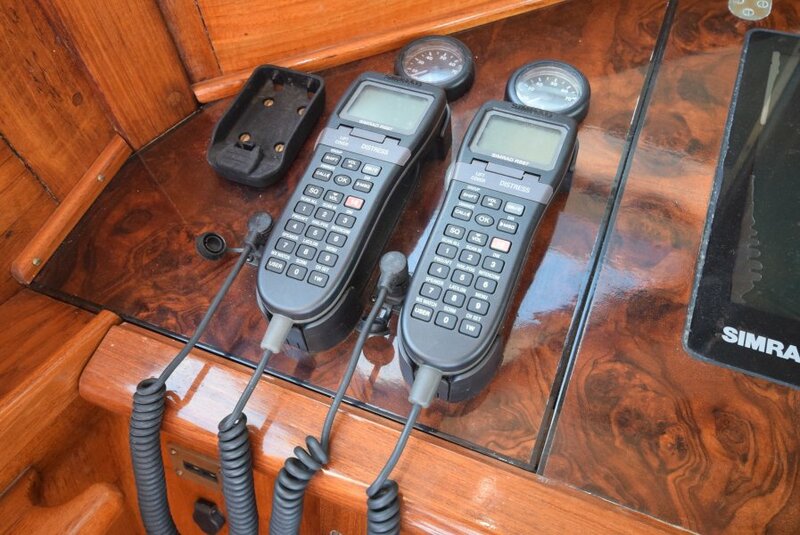 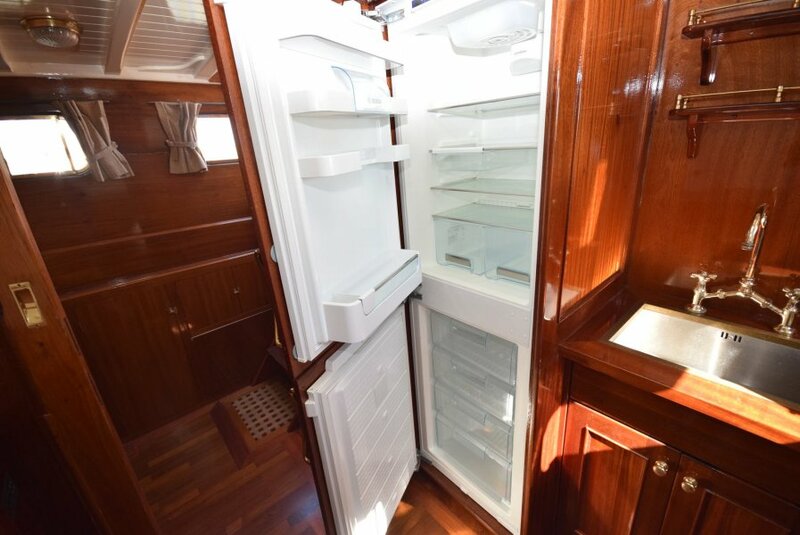 All this modern technology combined with a high volume water maker and satellite communication gives you the opportunity to explore the world alone or with your guests in luxury and style. 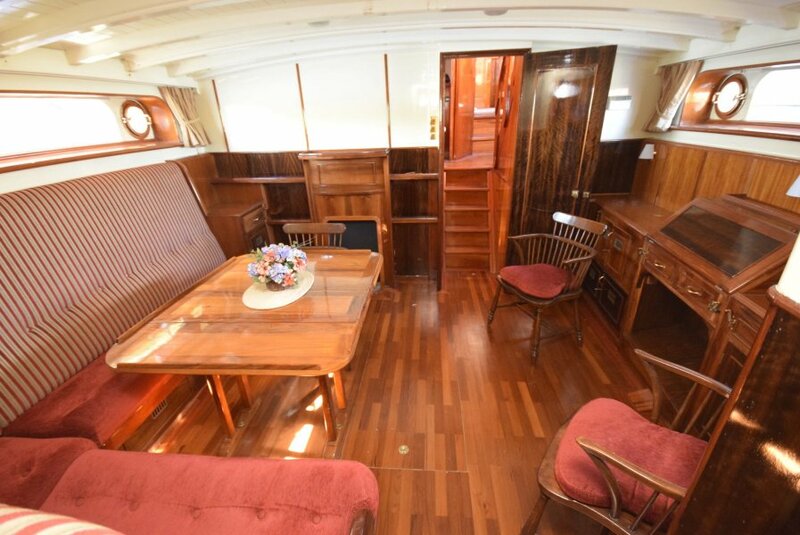 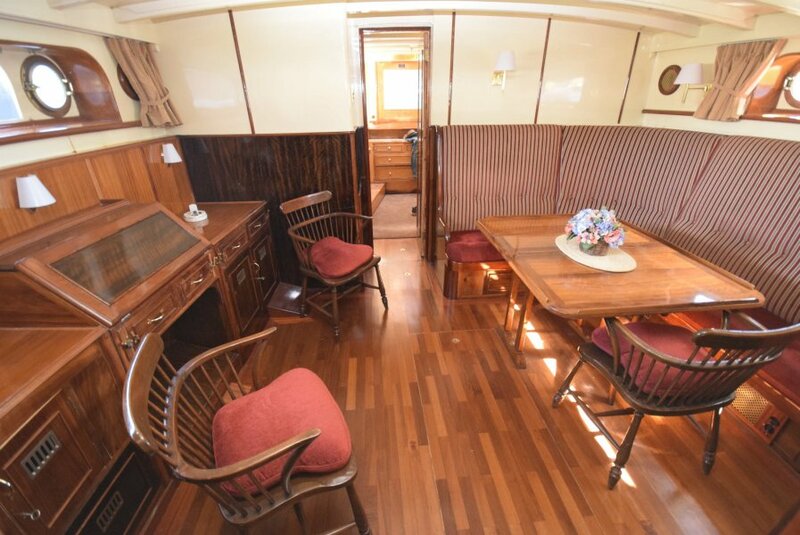 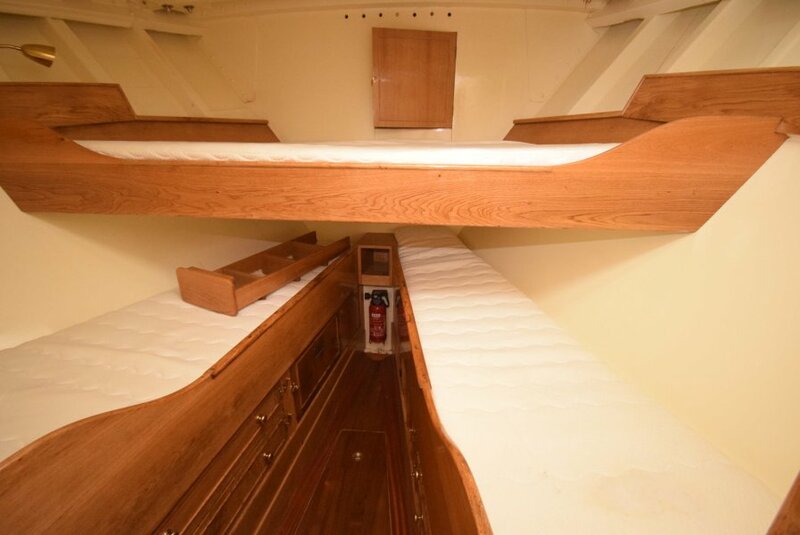 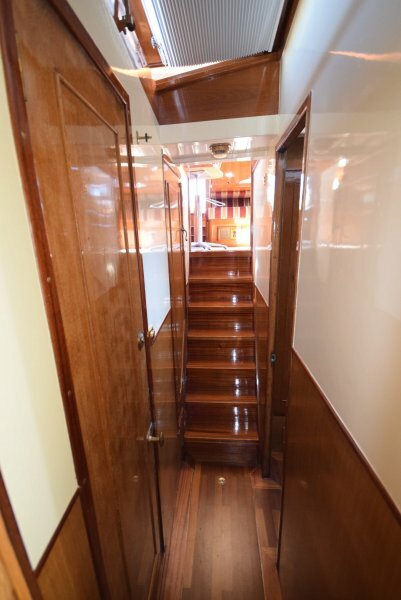 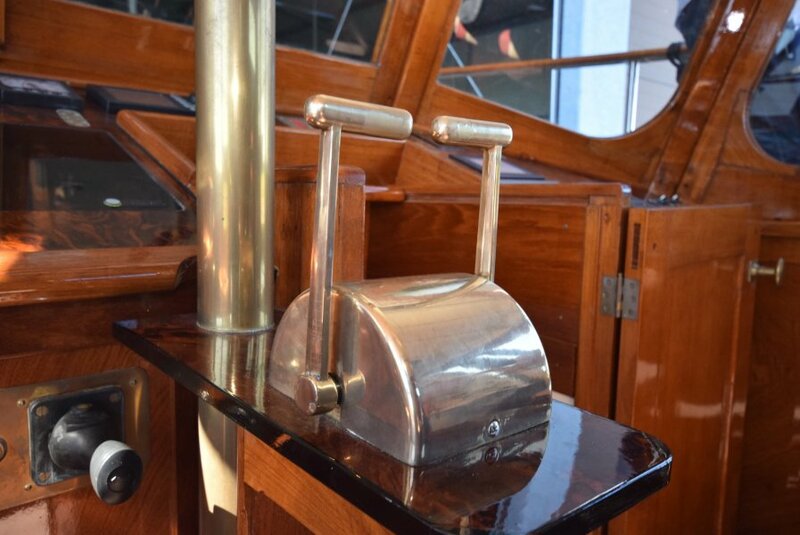 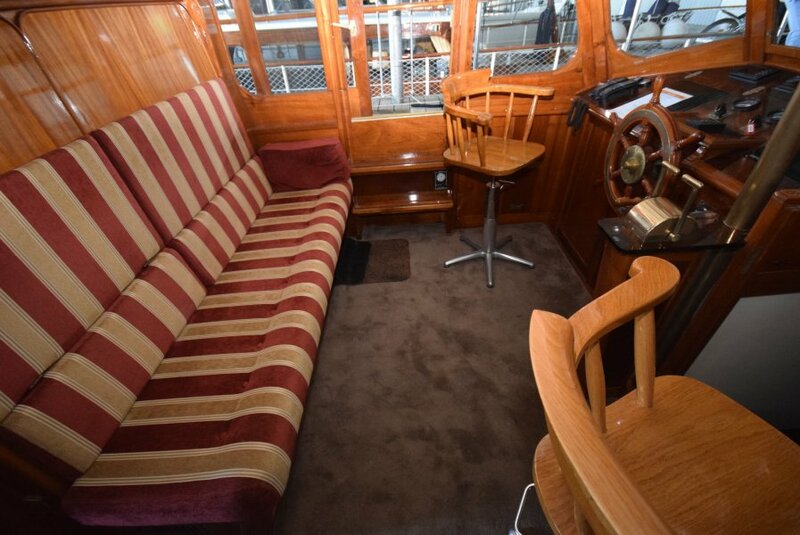 Going below decks you enter a corridor with access to the kitchen, the wheelhouse or step down to the large saloon. 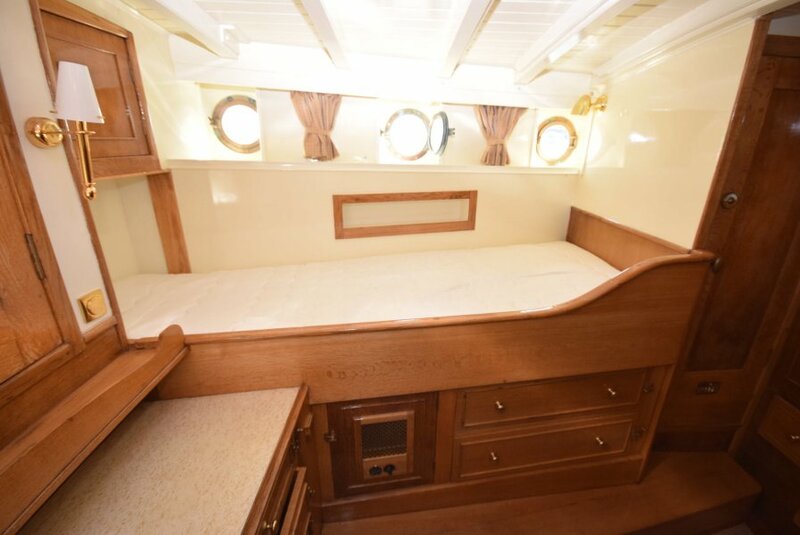 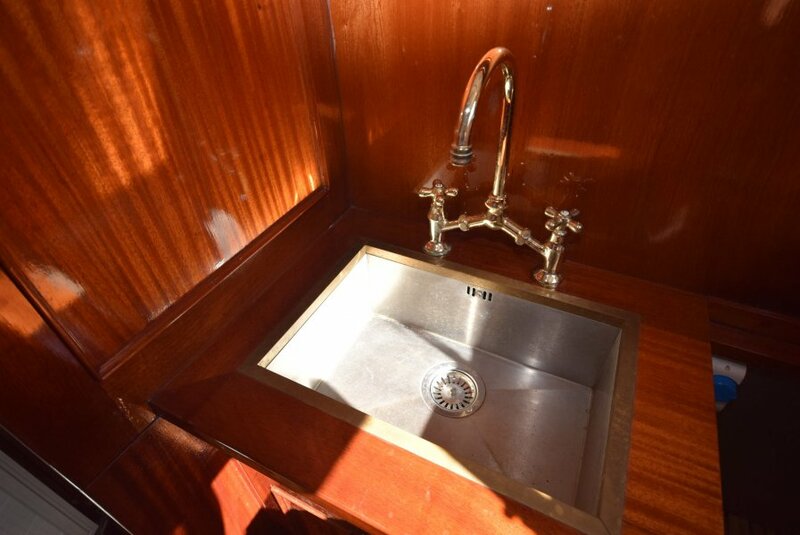 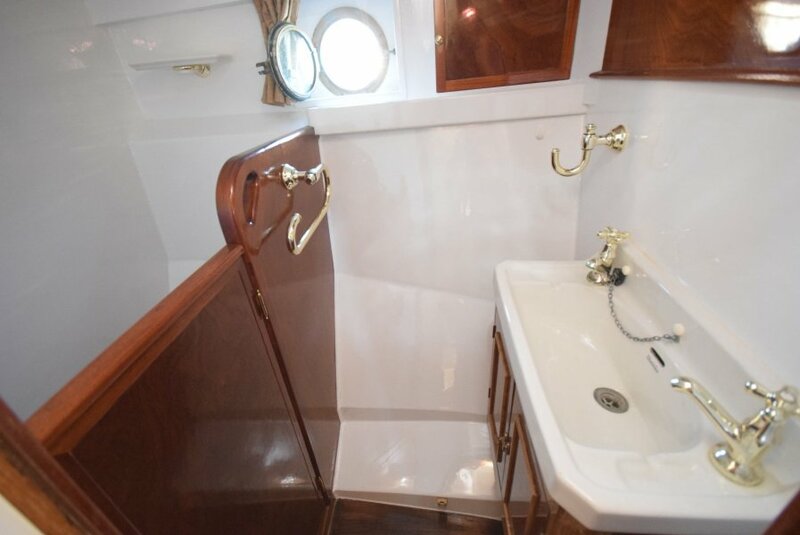 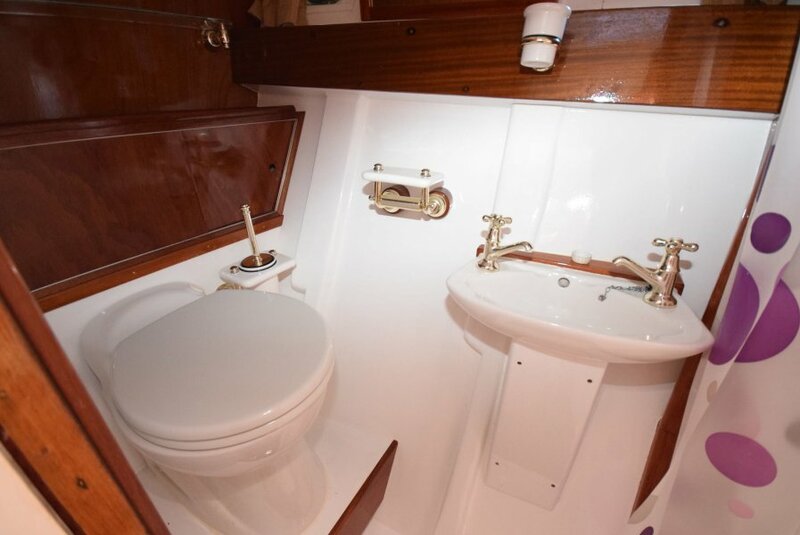 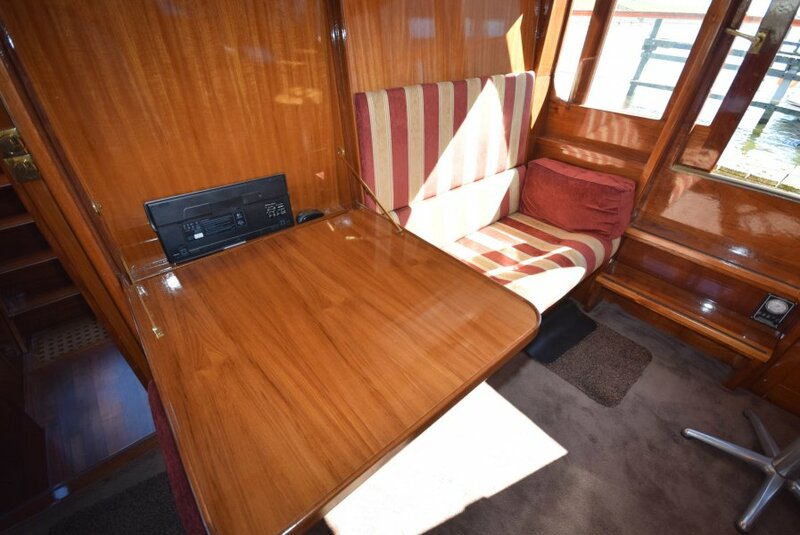 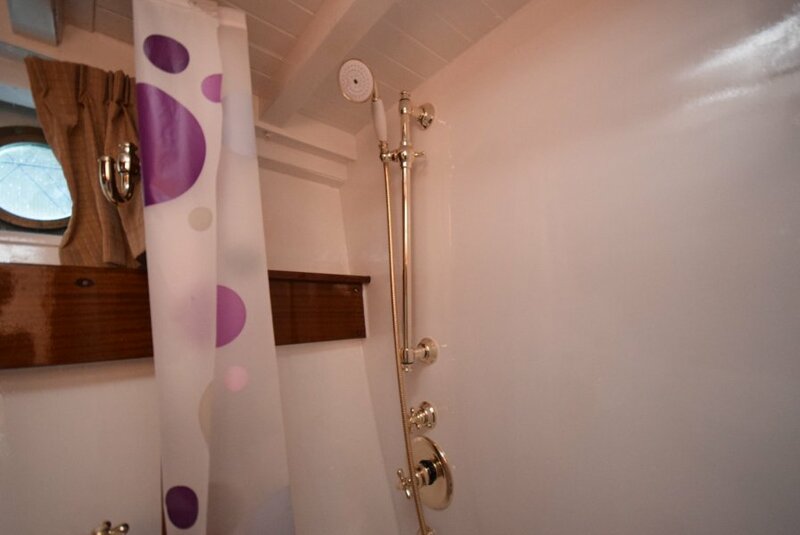 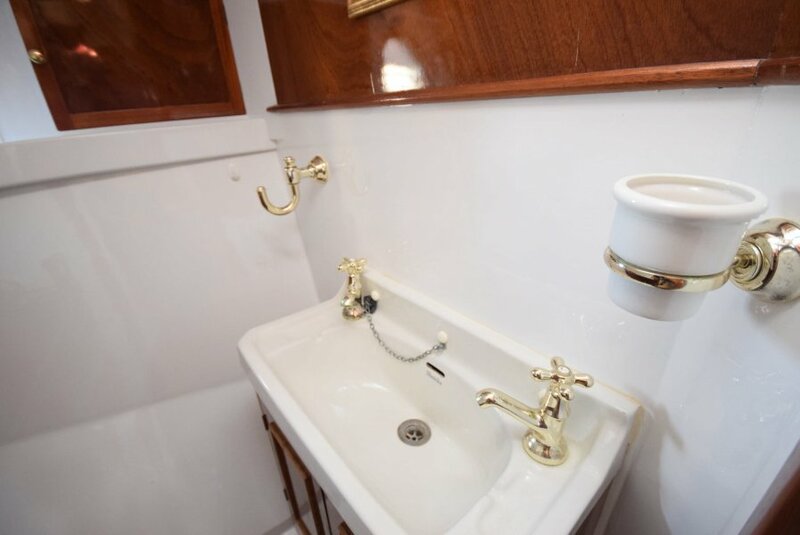 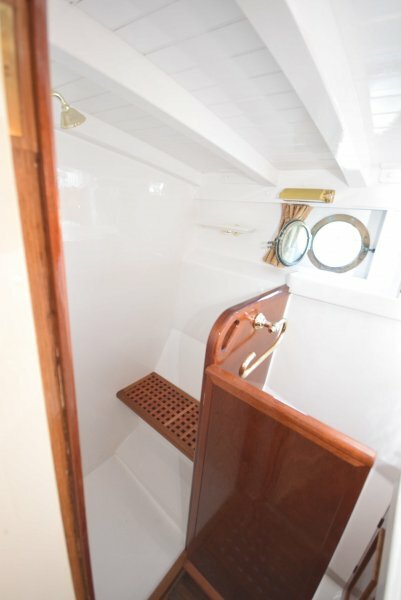 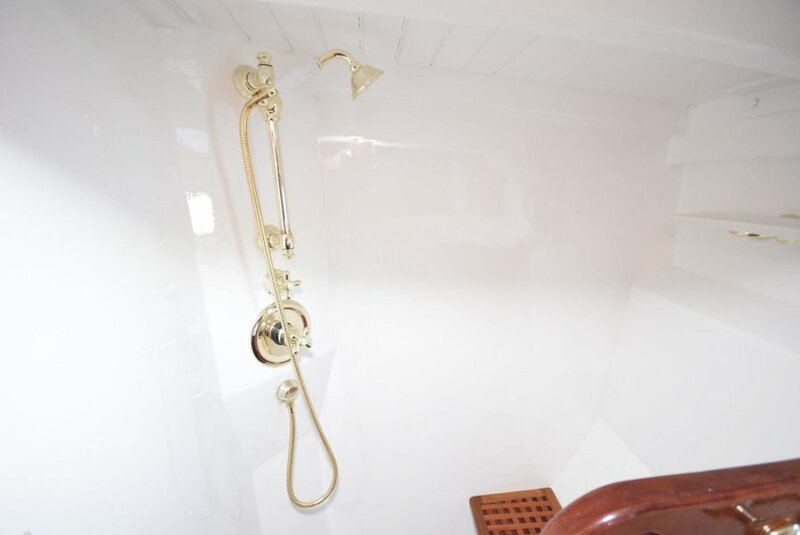 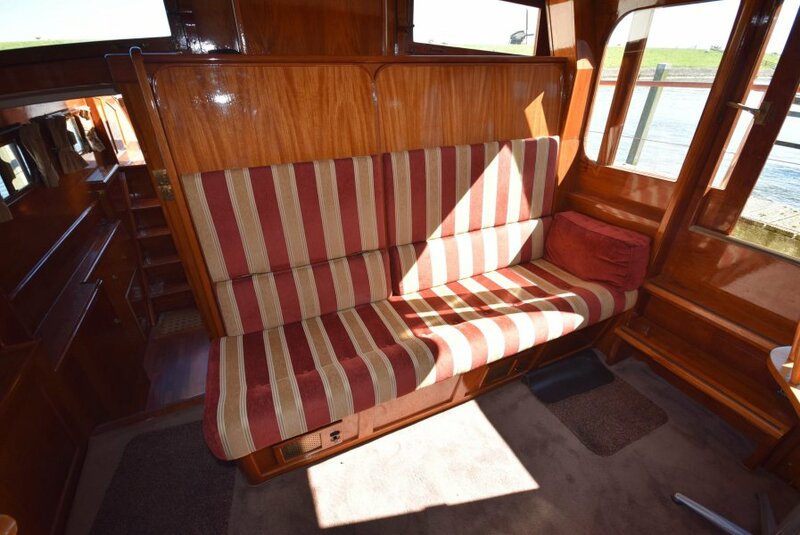 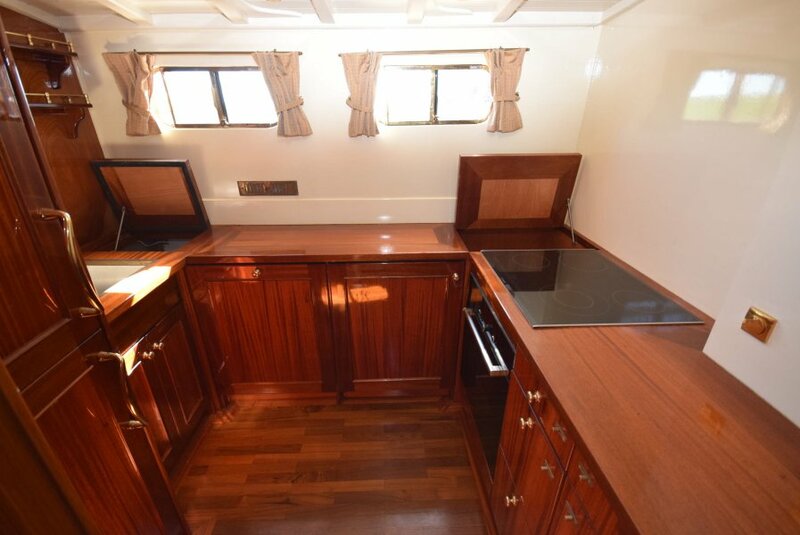 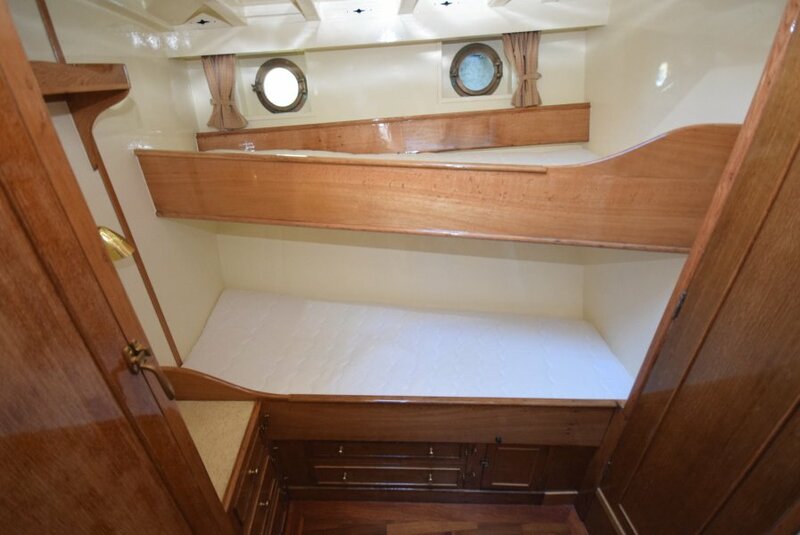 Arrived at the saloon you can enter the large aft cabin with a separate shower and toilet facility. 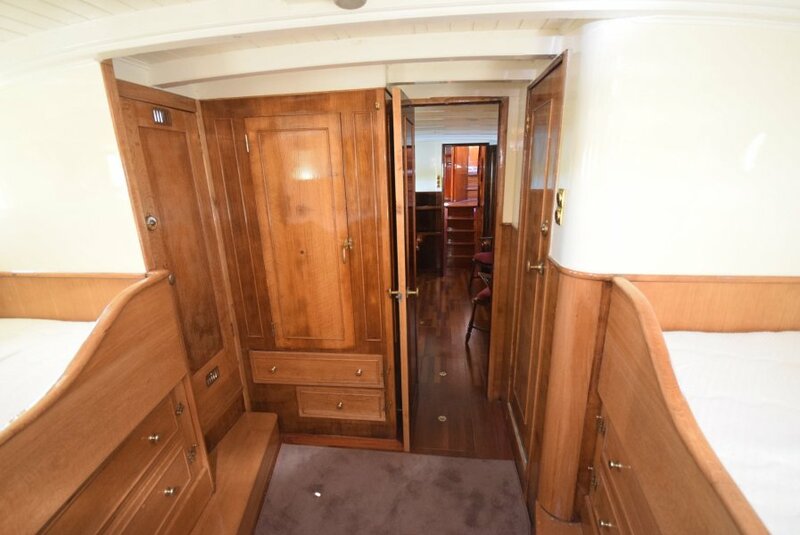 Walking back to the front of the ship leaving the lage cabin, you first enter the saloon again and take one step up to the corridor were the kitchen is on your left hand. 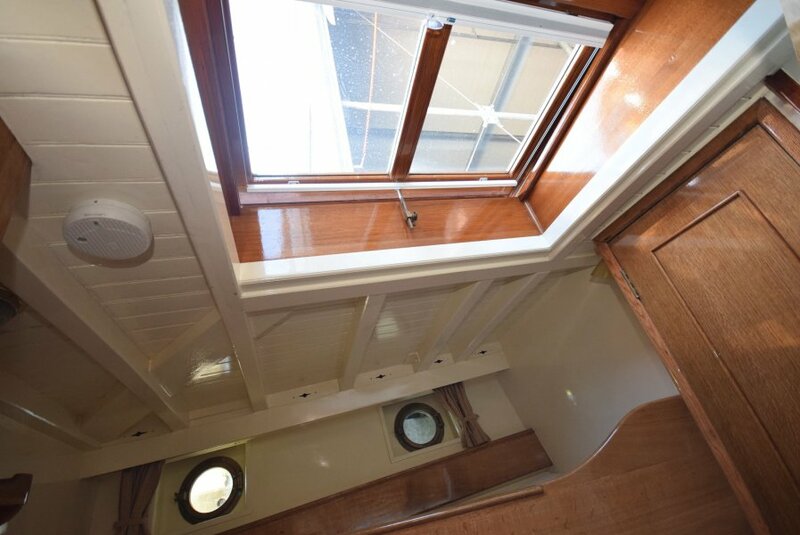 Walking straight ahead you enter the wheelhouse.In front of the ship there are two cabins and the second bathroom and toilet.